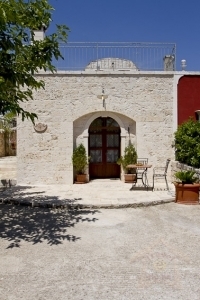 Typical Apulian Trulli is a place where time seems to slow down. Elegant and inviting, this beautiful exemplifies hacienda style charm. 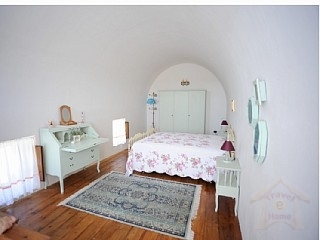 Typical Apulian Trulli is an impeccably decorated home offering plush comfort in abundance. Marble floors, stone columns, rich wood furnishing and artistic touches create e of easy luxury. 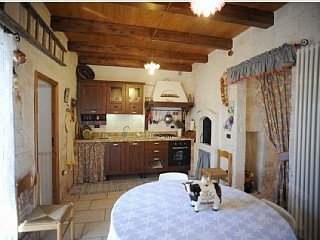 This well decorated house has a well equipped kitchen, a beautiful fireplace, a large living room and a spacious fenced garden and terraces. 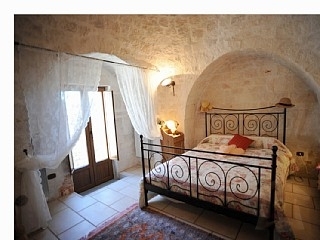 All beds are set with lovely French linen and end-cleaning is included. Wi-Fi high speed access is offer free of charge. 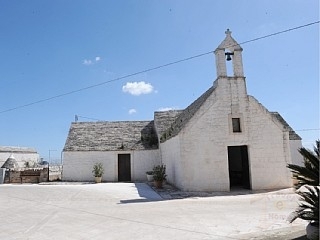 Thanks to the central position of the house Ciccone Cardone you can reach in few minutes by car the beautiful white town of the Valle d\'Itria: like Alberobello, Cisternino, Locortondo, Ostuni and Martina, And several cheaper places in the area, including a vegetarian restaurant 2 km. away. Fire pits in the courtyard for relaxing evenings outdoors. Single car garage parking space is included. 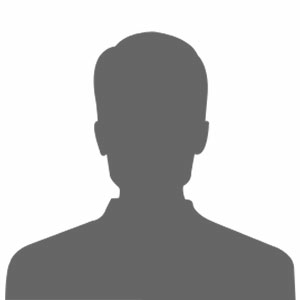 Rates vary depending upon the season and special rates apply for holidays and special dates. If relaxation is on your vacation agenda, Typical Apulain Trulli offers a perfectly stylish setting for a carefree retreat.